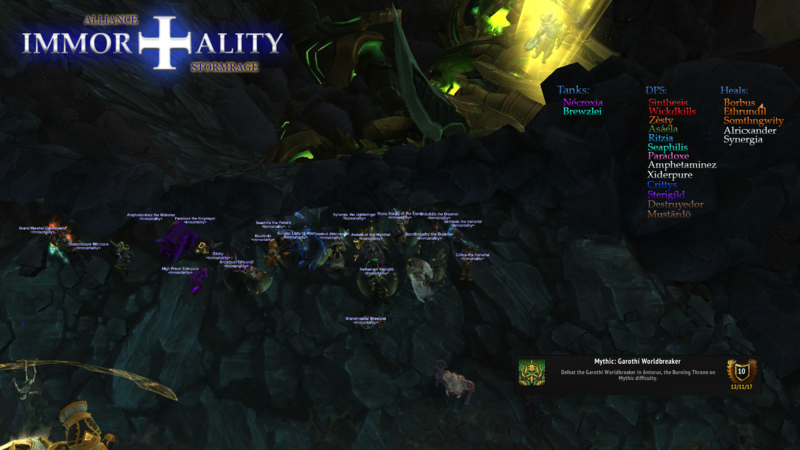 Home - Immortality Stormrage - Enjin - That&#039;s it guys, the world is safe from being broken. That's it guys, the world is safe from being broken. You know what made this boss great? All the soaking.